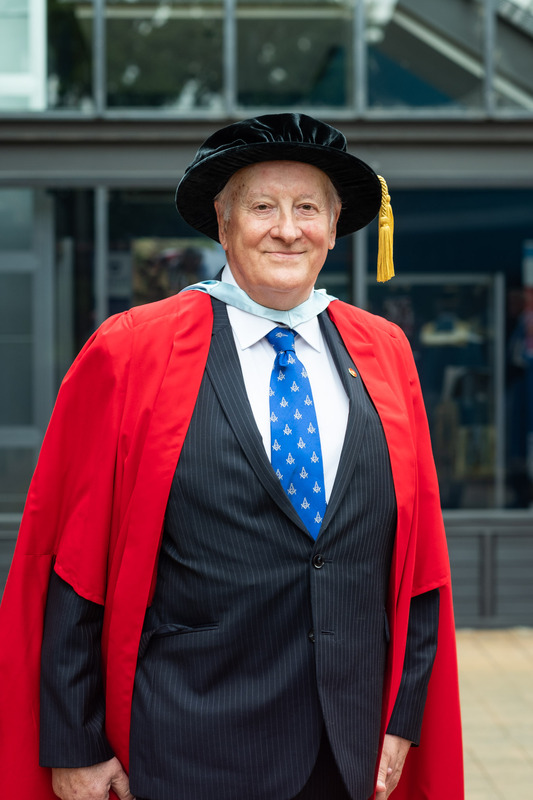 Most Worshipful Bro David Mace was conferred with the degree of Honorary Doctorate of Laws at a graduation ceremony at the University of Auckland on Wednesday 21st January. This prestigious honour was bestowed on Bro Mace both for his work over many years acting for Freemasons New Zealand building the partnership between Freemasons New Zealand and the University and in addition for the contribution he has made to the University personally, working closely with senior staff of the Medical and Health Sciences Faculty. Capped by University Chancellor, Scott St John, Bro Mace was one of three graduands in the ceremony, the others being past Chancellor, Dr Ian Parton and University benefactor Dr Beate Schuler. Present at the ceremony were the University Council and leaders, senior staff of the Medical Faculty, friends and Masonic colleagues including Grand Master MW Bro Mark Winger. Mrs Anne Mace and members of the Mace family were also on hand to enjoy the ceremony and celebrate the occasion. The eulogies were given by the University Public Orator, Professor Paul Rishworth of the Law Faculty. 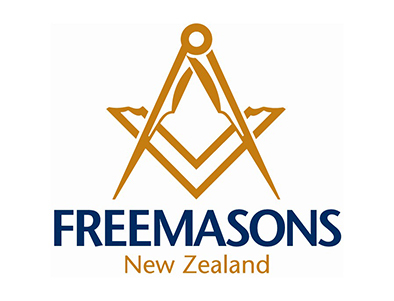 In his response Bro David made note of the origins of the Masonic benefaction for the University beginning over 30 years ago with the formation of a Chair of Geriatrics commemorating the centennial of the Grand Lodge of NZ in 1990. He went on to describe the close relations that had developed between the University and Freemasons and the recent expansion of the partnership with a $2million contribution for neurosurgery. It was very satisfying, he said, that the aim of both partners was, from the beginning, the welfare of the whole community but in particular the needs our senior citizens.